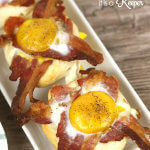 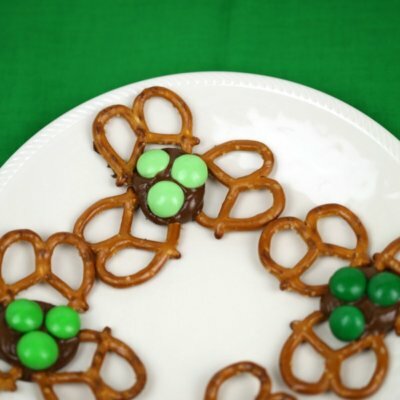 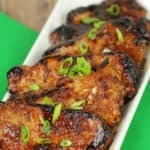 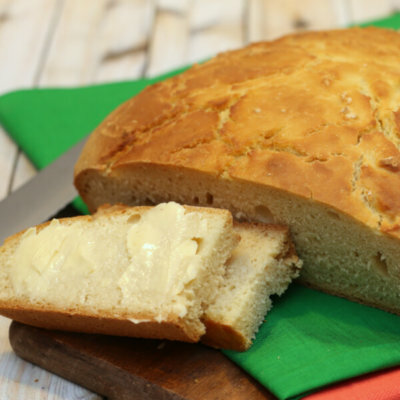 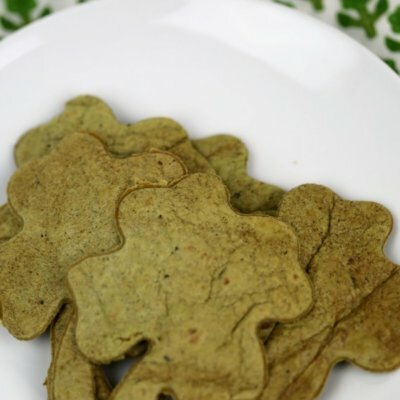 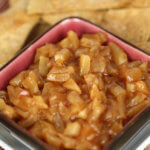 Get all of the best St. Patrick's Day food and ideas right here. 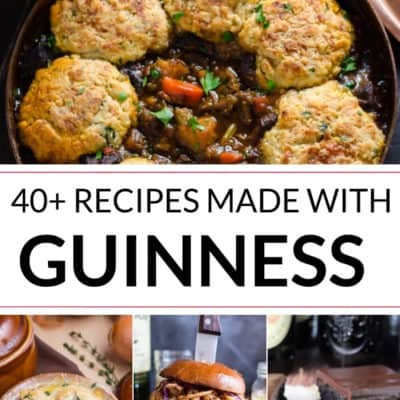 You'll find everything you need to celebrate this fun Irish holiday. 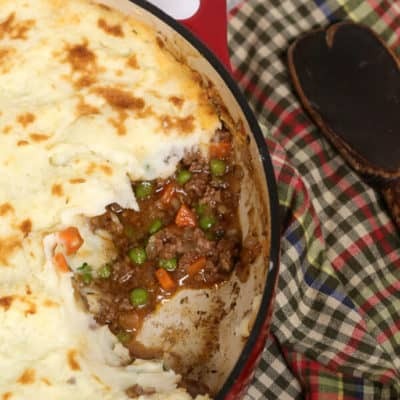 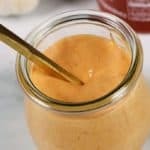 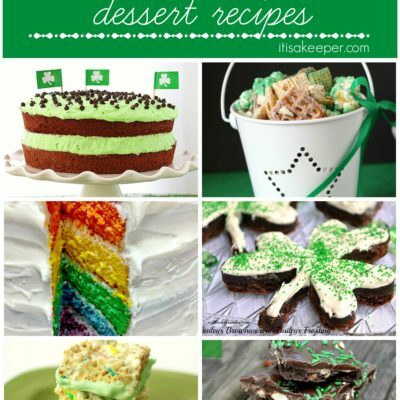 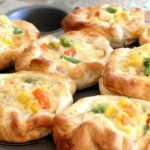 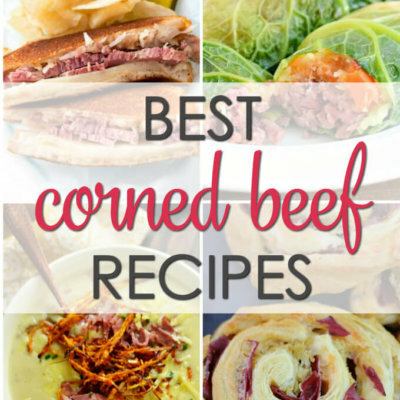 Whether you're looking for the an easy Shepherd's Pie recipe or fun St. Patrick's Day desserts, you'll find inspiration here. 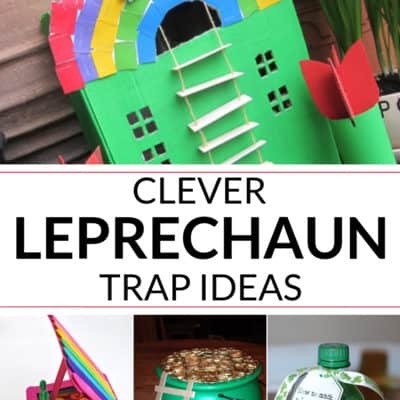 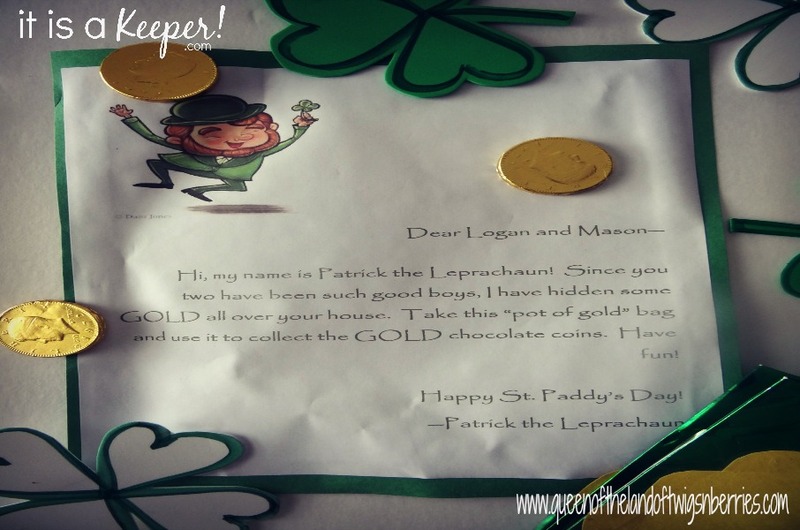 You'll find even find ideas for leprechaun traps and other fun St. Patrick's Day ideas!